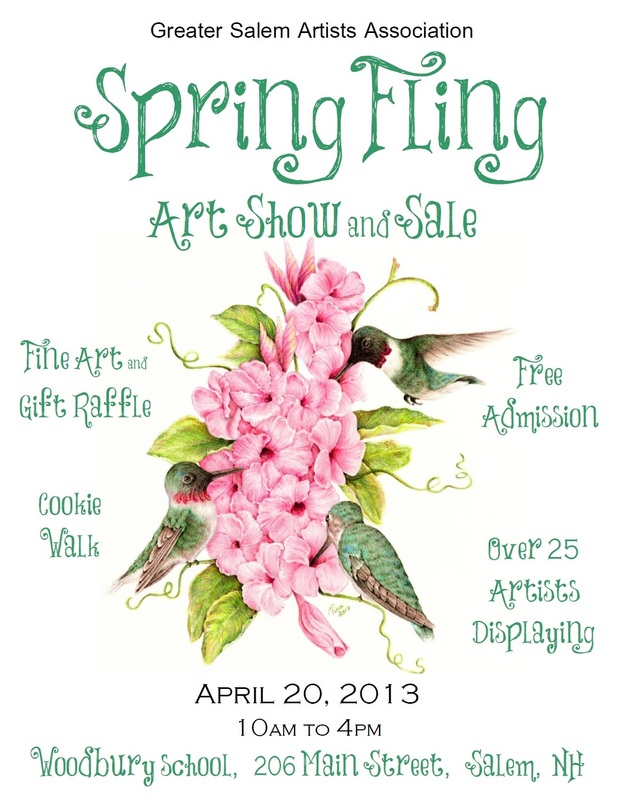 This year’s Spring Fling Art Show and Sale will be the largest in the Greater Salem Artist Association history! There are 35 artists signed up for the show. All mediums of fine art will be on display and available for sale. There will be live music, a Cookie Walk, demonstrators and raffles for fine art and other prizes. Don’t forget to visit the “Judging Circle” in the adjacent gymnasium, where each artist will display their best work for judging. You can also cast your vote for your favorite painting for the People’s Choice Award. Ballots and programs will be available at the welcome desk. Admission is free. I will be unveiling my new line of fine art puzzles at this show. These are four of my past, ribbon winning paintings custom-made into a 500+ piece puzzles. I will also be displaying two models of a 17th century Camera Obscura I built using modern materials including foam-core, hot glue, an old magnifying glass and mirrors. This was a fun project. 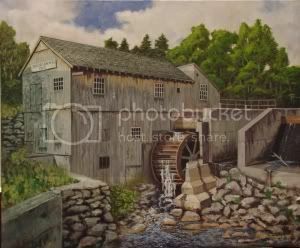 This entry was posted in Events and tagged art show, Salem New Hampshire, Woodbury Junior High. Bookmark the permalink.